Find old favorites and discover new fares! Served with our Homestyle French fries seasoned with Sea Salt. Add a side Caesar or garden salad or crock of soup for an additional cost. Honey wheat bread layered with tender ham, roasted turkey, Swiss and American cheeses. Batter-dipped, gently fried and coated with powdered sugar. Served with red raspberry preserves for dipping. Honey wheat bread, toasted and seasoned with freshly made basil mayonnaise. Layered with tender ham, roasted turkey, bacon, tomato, shredded lettuce, Swiss and Cheddar cheeses. Chicken tenders, lettuce, tomatoes, Colby cheese and bacon wrapped in a flour tortilla with smoky honey Dijon dressing. Try it with grilled chicken! Succulent roast beef with a layer of caramelized onions on a toasted garlic roll. Served with Bennigan’s au jus and sour cream horseradish sauce. Freshly sliced turkey breast, melted Swiss cheese and smoky honey Dijon dressing. Served on a pretzel bun. Blackened grilled chicken breast, bacon, melted Swiss cheese and smoky honey Dijon dressing. Served on a pretzel bun. An Irish favorite! Sliced corned beef, sauerkraut, Swiss cheese, 1000 Island dressing served on Rye bread. Half of a Bennigan’s Club plus a crock of soup or a salad (garden or Caesar). Half of a Monte Cristo sandwich plus a crock of soup or a salad (garden or Caesar). We're dedicated to providing guests with the kind of genuine, warm and high-spirited services you'd experience in a neighborhood Emerald Isle pub. Bennigan's has relaunched this 40 year old American brand in a format that will excite both consumers and investors alike. The new Steak and Ale, offering a polished casual experience at a casual dining price point, is positioned for phenomenal growth. See the latest news surrounding your favorite Bennigan's! Be one of the first to find out about upcoming store openings, Bennigan's news and most importantly, our crowd pleasing promotions. Sit down or pull up a stool and make yourself comfortable. You're about to find out what's new at Bennigan's. Yes! We still have the Turkey O'Toole and the World Famous Monte Cristo. 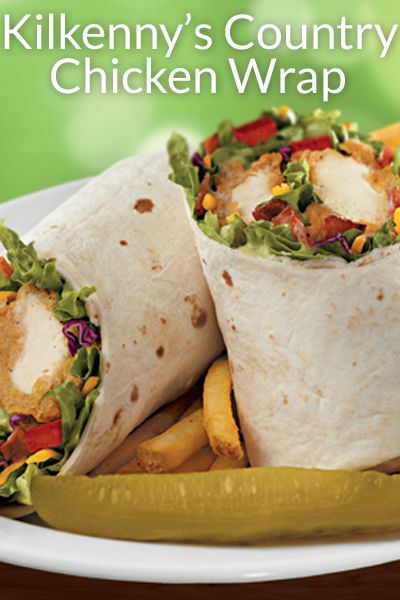 Our menu combines longtime Bennigan's favorites with new, innovative American fare selections. © Legendary Restaurant Brands, LLC. All Rights Reserved.